Thank you for visiting website! 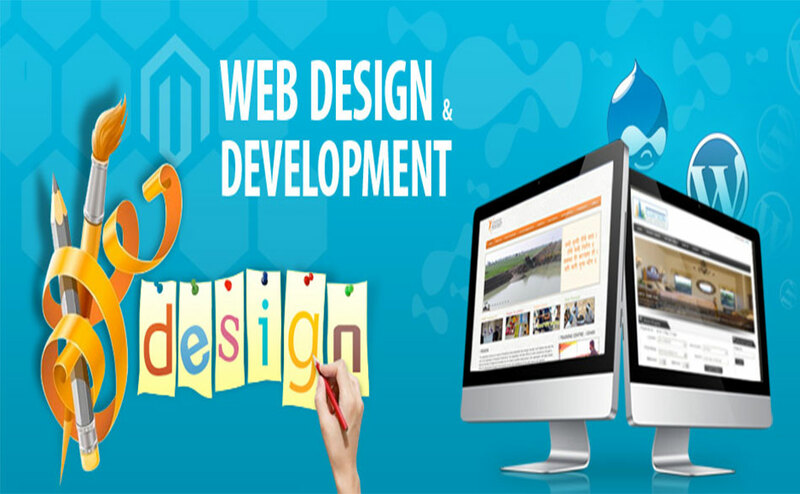 Regal Soft India is well known for creative web design, we have team of young and skilled peoples. We offer responsive and impressive website in your budget. We also offer website redesign in affordable cost. Now day’s Smart phone and tablets are capturing shares of computer industry, still Web Development Company using legacy tools and fixed layout. Problem is that, fixed layout cannot support to different media. 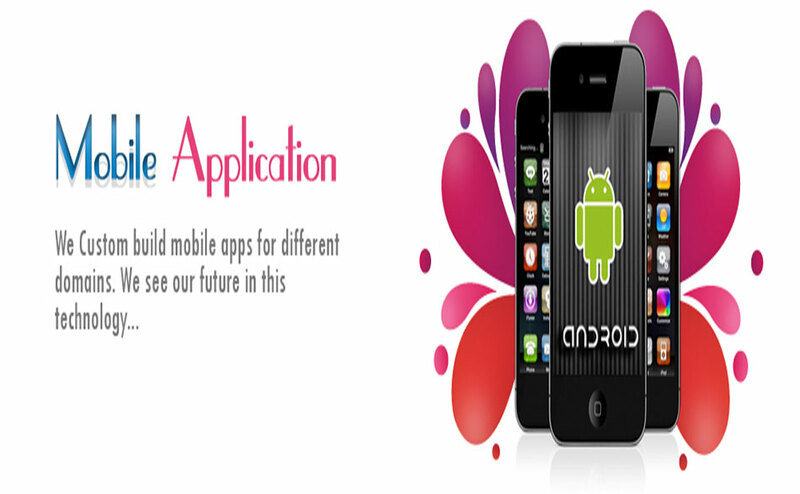 It creates the problem on mobile and tablet, where we have to use zooming functionality in browser. Instead of fixed layout, we are using responsive layout in web design and it means your website will look like application on mobile and tablet. Our website maintenance team works on enhancing existing applications, adding new content, search engine optimization, bug fixing and technical support. All websites need to be maintained in order to keep them up to date. Some sites need daily updates while others only need occasional maintenance. Website maintenance includes revising, editing, or otherwise changing existing web pages to keep your website up to date. The periodic addition of new web pages is also part of maintenance services. A multilingual website is a website that provides content in more than one language, for example, English, French and German. In some cases only a few sections of the website need to be available in more than a language.